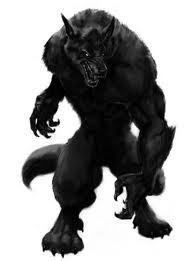 Do wewe want to be a werewolf, vampire au a hybrid? 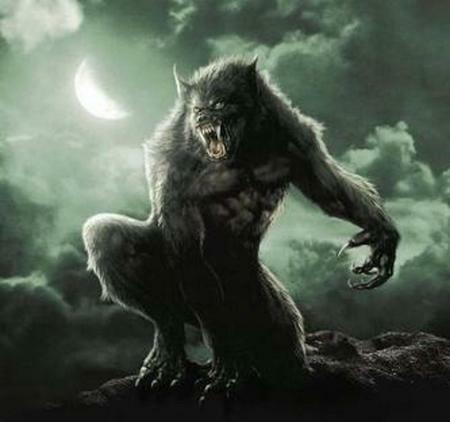 I want to be a WereWolf howl!! Idk I upendo mtu-bweha but a hybrid is badass. I would like to be 1 & 3. 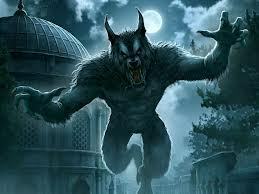 I would definitely be a werewolf since Mbwa mwitu loups are my inayopendelewa wanyama and being one would be awesome.